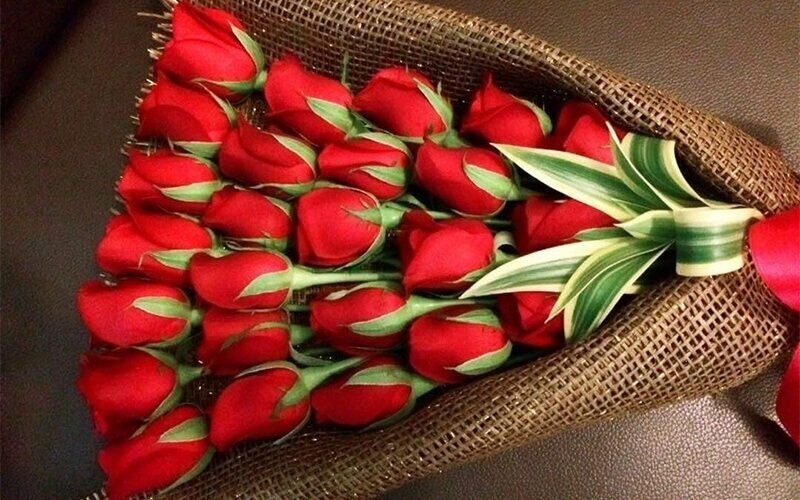 Nothing says "I love you" better than a surprise bouquet of flowers. 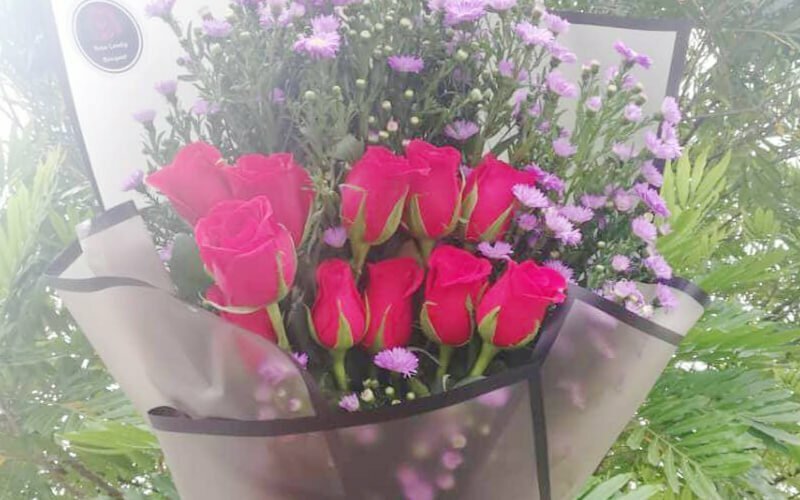 Get 20 stalks of red roses bouquet for your mother, your sister, your best friend, or your significant other to show them how much they mean to you. Valid on Feb 14 - Mar 1, 2019: 10am - 5pm. Valid for self collection at Sri Manja Square (near KK Mart). 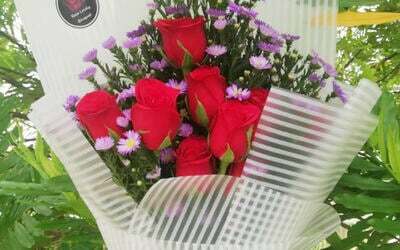 Delivery available with flat surcharge of RM10 to selected Petaling Jaya areas, call to enquire. 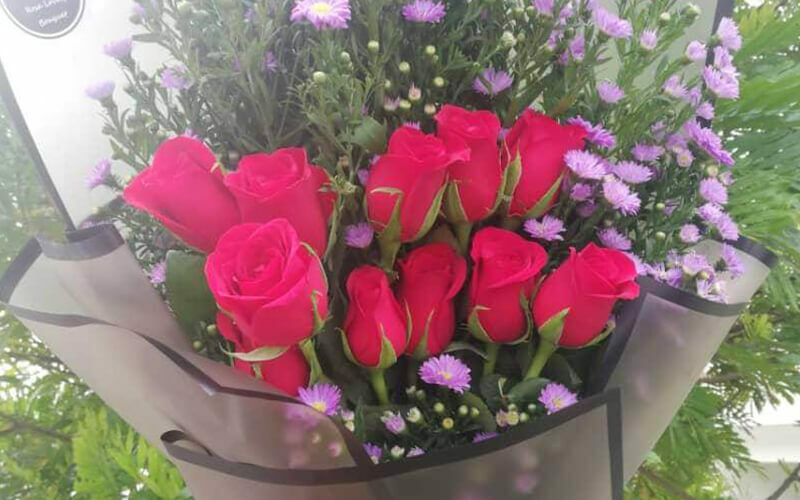 Other seasonal flowers / fillers (price depends on selection of fillers at the time of order; Rosa Lovely Bouquet reserves the right to change the wrapping style / material or substitute any flowers / fillers with those of equivalent or higher value depending on stock availability upon redemption).